2012’s “fIN” by John Talabot is possibly my favourite record from that year. 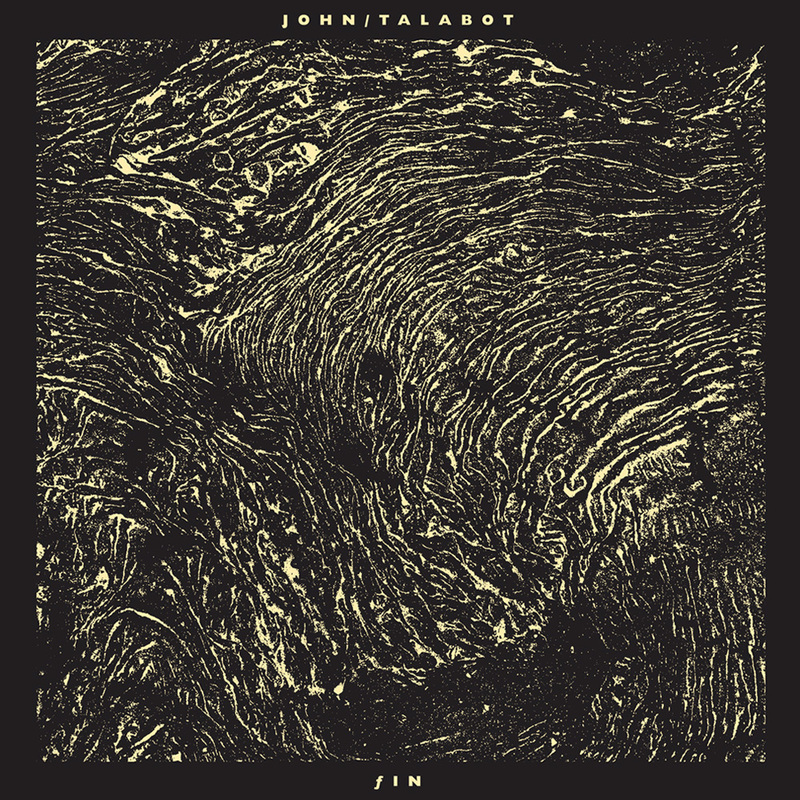 John Talabot is an excellent producer and DJ and really stand out and manage to be original with his music, and to keep it fresh in a genre where progression is not always part of the formula. “fIN” is his debut record and builds on a collection of fantastic singles like “Sunshine” and “Matilda’s Dream”. “fIN” (2012, Permanent Vacation). 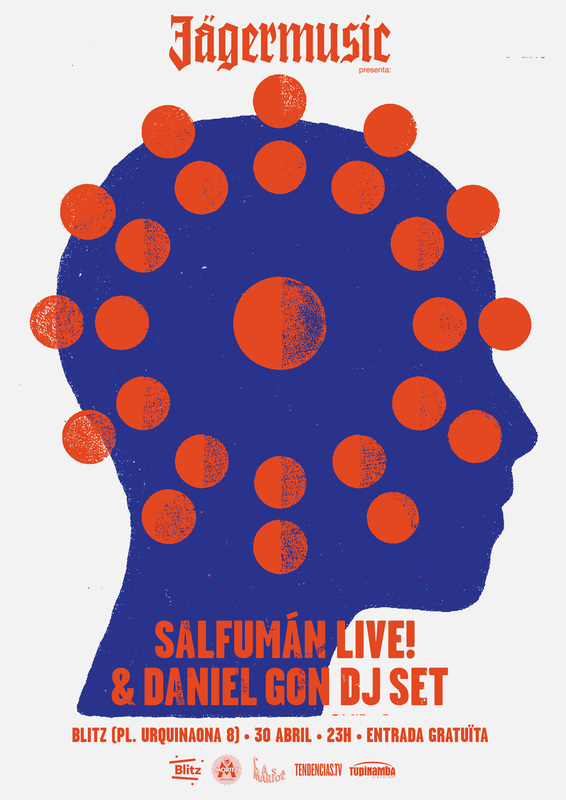 Album by John Talabot, artwork by Arnau Pi. The artwork has been created by Spanish designer Arnau Pi and features an abstract front and play between muted black and cream colours throughout. “Hivern On Tour”. Artwork by Arnau Pi. Arnau Pi has done plenty of work, notably for a lot of John Talabot associates like Permanent Vacation, Hivern Discs and Pional, as well as clients like Jägermusic and Röyksopp. 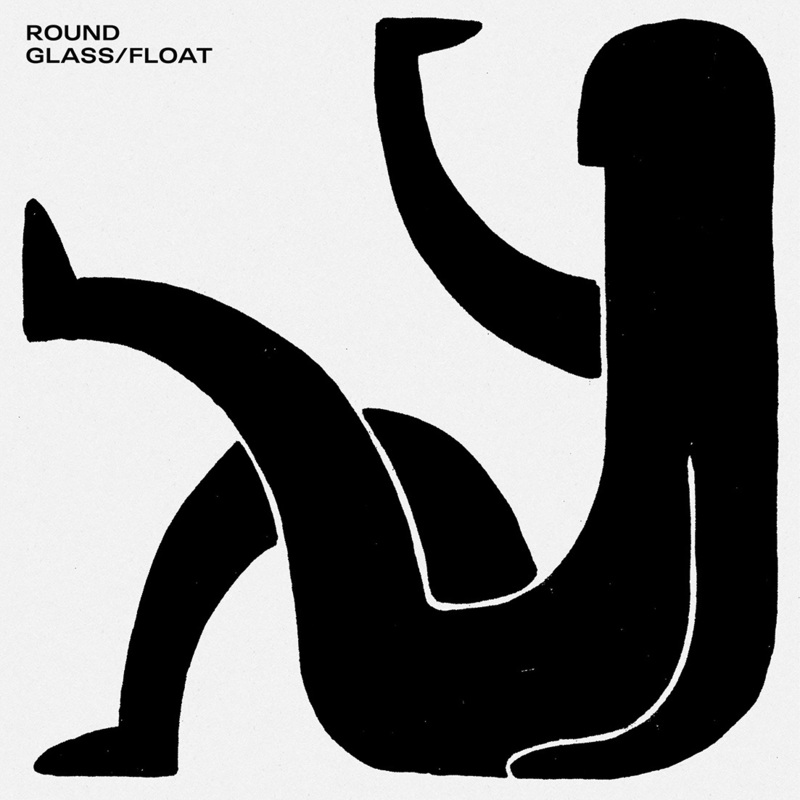 “Glass / Float” (2014, Hivern Discs). 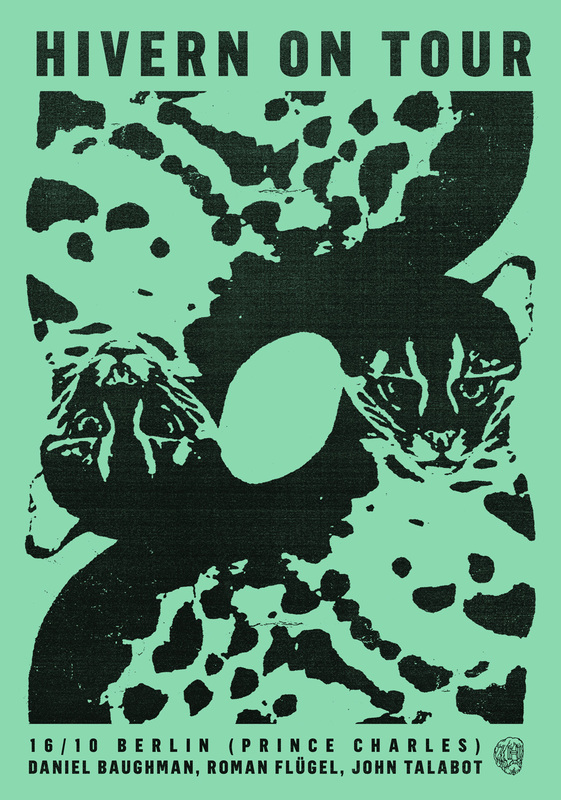 EP by Round, artwork by Arnau Pi. His work shifts between different styles but remains quite minimalistic and clearly illustrated, often relying on very few colours and simple shapes and objects to get the message across. A lot of it feels retro and continental to me, reminding me of the latter works of Henri Matisse (“Round”), as well as of different eras of design, notably the 60’s, 70’s as well as the 80’s and 90’s indie scene (“Hivern On Tour”). Jägermusic. Artwork by Arnau Pi. There is a lot of confidence in the motifs as there are often just one, or very few very well defined elements that are given a lot of space and presence without relying on clutter. Even the works which are featuring detailed textures and stark splashes of colour never make it hard on the eye. “Families” (2011, Young Turks). 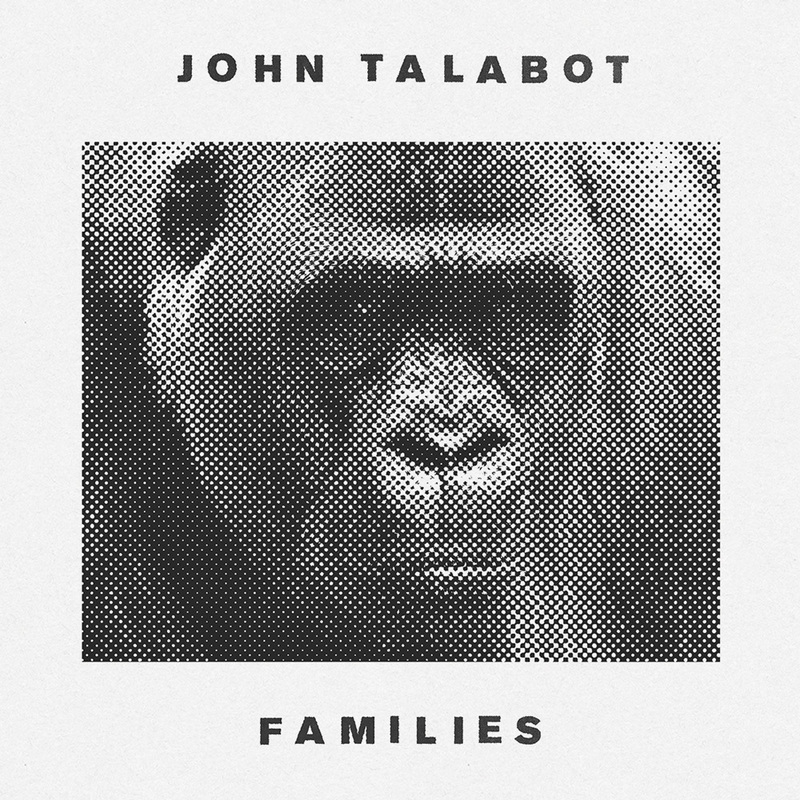 EP by John Talabot, Artwork by Arnau Pi.